GRMC unveiled expansion plans for the WVU Cancer Institute, James and Shirley Bailey Regional Cancer Center during a June 25 demo day ceremony. The adjacent space, formerly for medical records services, will add 2,250 additional square feet to the cancer and infusion therapy service area. GRMC held a demo day ceremony on June 25 to honor donors for their gifts that will support the expansion of the WVU Cancer Institute, James and Shirley Bailey Regional Cancer Center. Pictured in the front row are Richard Stuck, Ellen Stuck, Jim Bailey and Shirley Bailey and in the back row are GRMC Foundation Director, Steve Bortz; Steve Stuck; D. Preston Sharps and GRMC CEO, Mark Boucot. Cumulatively, the expansion will include a dedicated pharmacy, exam and procedure rooms, office space and more room for cancer support services. The dedicated pharmacy will enable continued compliance with pharmaceutical guidelines, and the additional exam room and new procedure room will positively impact patients receiving treatment. In addition, the new construction will also expand space designated for cancer support services, including a survivorship room, library and support space for Cindy’s Fund. The survivors room will be a dedicated space for support group meetings and survivorship healthy living consultations. 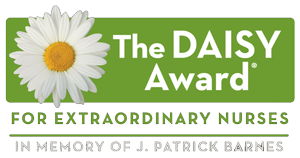 The library for cancer patients and caregivers will feature books that represent the holistic healing spectrum, literature from evidenced-based organizations, and aesthetic supplies such as scarves and wigs. 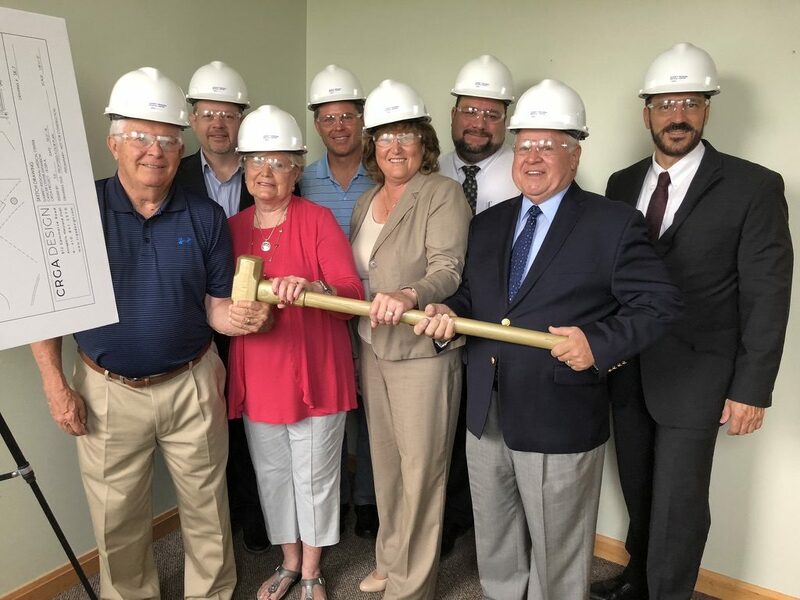 During the June 25 ceremony, individual contributors of the WVU Cancer Institute, James and Shirley Bailey Regional Cancer Center received a preview of the construction plans, along with trying their hand at demolition. “We are incredibly grateful for the many individuals who generously supported this effort and made the expansion possible,” added Boucot. Plans are currently being finalized with construction set to take place this fall. The work underway will not interfere with the delivery of patient services at the current space.